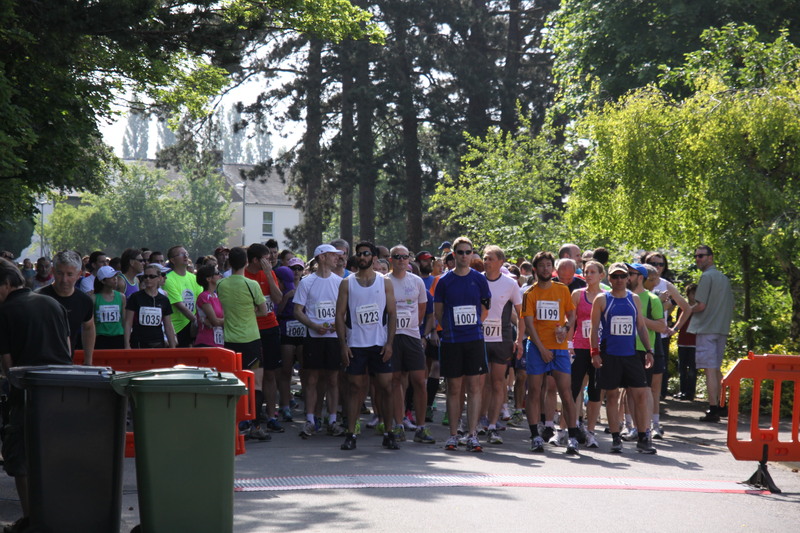 The 2015 run will be the second half marathon after a successful first event last June with 650 runners many of whom provided really positive feedback. We are grateful to our event sponsors Tucker Gardner Estate Agents, Holiday Inn, the Spirt Health Club and Advance Performance. We look forward to seeing you next June. The Flaming June Half Marathon is an event organised by Friends of Histon & Impington Recreation.